In a statement, Pag-IBIG said housing loans extended by the agency from January to October rose more than 15 percent to P58.78 billion from P51 billion released in the same period in 2017. MANILA, Philippines — The Home Mutual Development Fund (Pag-IBIG Fund) has increased the amount of housing loans it released in the first 10 months of the year to P58.78 billion to meet strong demand amid the low interest rates it offers. The number of houses financed likewise increased by 11 percent to 70,561 from 63,496 in the same period last year. For October alone, the amount of housing loans released by Pag-IBIG reached P7.02 billion, financing 7,896 homes. Pag-IBIG said this amount was the highest non-December monthly disbursement the fund made in its 37-year history. Eduardo del Rosario, chairman of the Housing and Urban Development Coordinating Council (HUDCC) and the Pag-IBIG Fund Board, said the agency has increased the housing loans it released due to the strong demand from borrowers. “The performance of Pag-IBIG Fund in the last 10 months have been extraordinary. 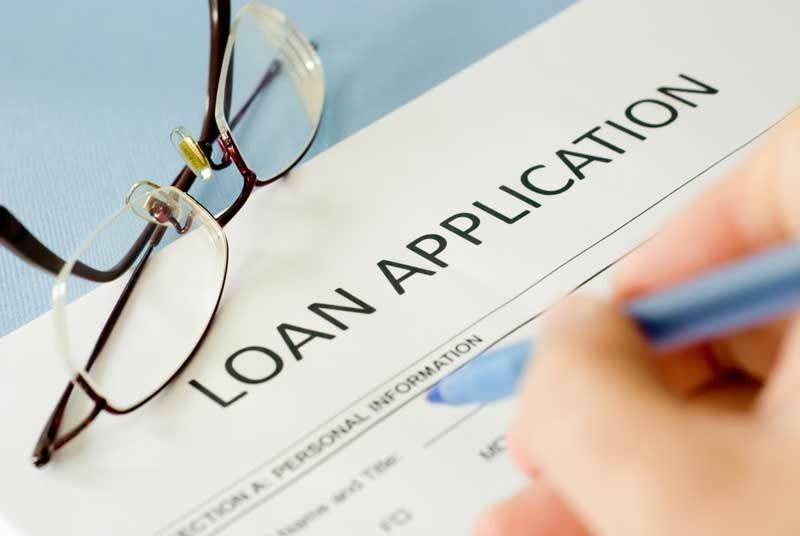 Strong demand for our housing loans with the lowest rates and improved efficiency in internal processes have led to bigger home loan,” Del Rosario said. “This greatly contributes to the anti-poverty measures set by the administration of President Duterte and the BALAI Filipino (Building Adequate, Livable, Affordable, and Inclusive Filipino Communities) program which is the prime initiative of the government’s key shelter agencies,” he added. Pag-IBIG Fund chief executive officer Acmad Rizaldy Moti echoed Del Rosario, saying low interest rates fueled the high disbursement in October. “We have adjusted our rates for our two housing programs. Our affordable housing program, which is exclusively for minimum wage and low-income earners, offers the lowest rate of only three percent per annum for loans up to P580,000,” Moti said. “We also have the regular housing program with market-competitive interest rates of as low as 5.375 percent per annum for loans up to P6 million,” he added. Should demand for Pag-IBIG loans be sustained for the rest of the year, Moti said the agency would be able to release P73 billion to P75 billion worth of housing loans, higher than its P71.5 billion full-year target.